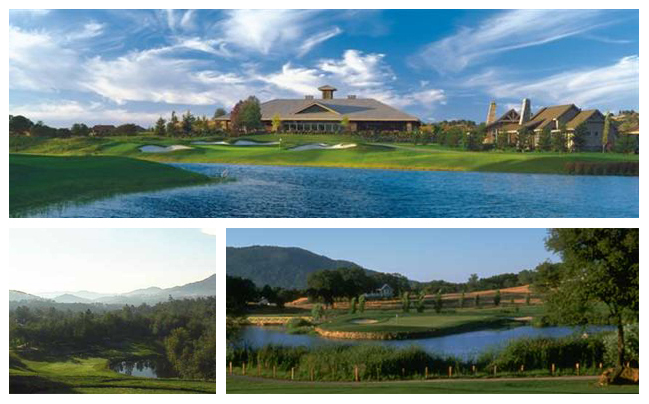 Ideally located for year-round golf, Greenhorn Creek Resort offers a chance to enjoy a picturesque landscape and pleasant temperatures. Even in the winter, the resort remains below the snow line and above Central Valley fog. If you're looking for a special experience, consider twilight golf, which you can enjoy during a long evening capped with a nice glass of vintage wine or cold beer. The resort is also an ideal jumping off point for scenic drives around the area, during which you'll be able to discover over 30 local wineries and a varied range of outdoor activities. Browse the website for practical details and contact info. Plan your visit to Greenhorn Creek Resort and a wealth of other attractions, well-known and undiscovered, using our Angels Camp trip planner . I had a great time on my visit to greenhorn Creek. The golf course was phenomenal and the staff clearly cared a lot. The food in the restaurant was great I especially like the mako shark. The greens had been mowed very short, the staff joked with me that they were shooting for pool table felt height. I had a lot of fun at the driving range as well. Went here Saturday night (6/16/18) with my wife and kids. We were in town for the Toby Keith concert at Ironstone. This looked like a wonderful place to get a yummy steak dinner. I made reservations for 5:45pm online. We arrived at 5:30 and were seated. After being seated we were given water and menus. As we sat there we observed two other families arrive and get seated. It's now 5:45pm and we still hadn't seen or talk to a server not offered drinks other than the water. At 5:50pm a server arrived at both tables of the people seated after us. They had their orders taken and drinks brought immediately. At 6pm we were asked if we had been helped. We said no we had not and that we had been seated before the others. Finally a server came out and we ordered drinks. I asked how long it would take at this point if we ordered food. The server replied that if we planned on steaks and needed to leave by 6:30pm we should just order off the light (appetizer) menu. I told him we were seated before the others and he said he would get the manager. We got our drinks but no manager ever came out. By now I was very frustrated and we just finished our drinks and told the server we no longer wanted dinner. He gave us our bill and walked off. I waited for 5 minutes but never saw him again. I walked inside to pay at the bar but was told I had to pay the server. The bartender took my money to the server who apparently didn't even have the time to come out to give us the change. The bartender had to. Very very dissatisfied with how we were treated. The golf course is always in great condition. Some of the holes require precise shot making. The short par-4 holes can be the most difficult if you do not know how to play them. All of my interactions with the staff there was excellent. I look forward to going back. Every day, we help thousands of travelers plan great vacations. Here are some tips on how to use your Listing Page to attract more travelers to your business - Greenhorn Creek Resort. Promote your permanent link - https://www.inspirock.com/united-states/angels-camp/greenhorn-creek-resort-a554561921 - on your website, your blog, and social media. When a traveler builds a plan from this page, the itinerary automatically includes Greenhorn Creek Resort. This is a great way for travelers looking for a great vacation in your city or country to also experience Greenhorn Creek Resort. Promoting your link also lets your audience know that you are featured on a rapidly growing travel site. In addition, the more this page is used, the more we will promote Greenhorn Creek Resort to other Inspirock users. 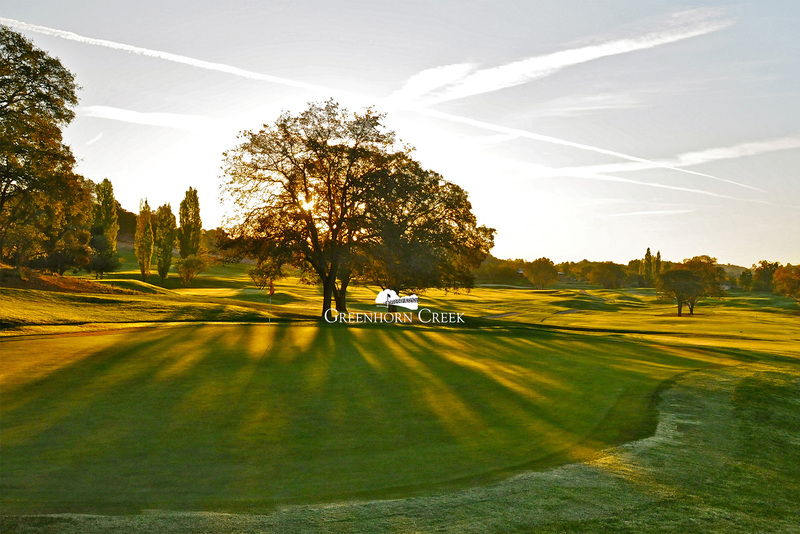 For best results, use the customized Trip Planning Widget for Greenhorn Creek Resort on your website. It has all the advantages mentioned above, plus users to your site can conveniently access it directly on your site. Visitors to your site will appreciate you offering them help with planning their vacation. Setting this up takes just a few minutes - Click here for instructions.